From quicker deliveries on online sites to five star hotels, we all love the comfort that comes with a VIP service, and in most circumstances these services provide more than just comfort; they give us a bonus of some sort to the scenario. With such an intricate game as poker these bonuses could make or break the chosen site of a well-versed player, but with such a plethora of sites to choose from, what should you be looking for in their VIP programs? In this poker guide I hope to give you a comprehensive guide to just that. 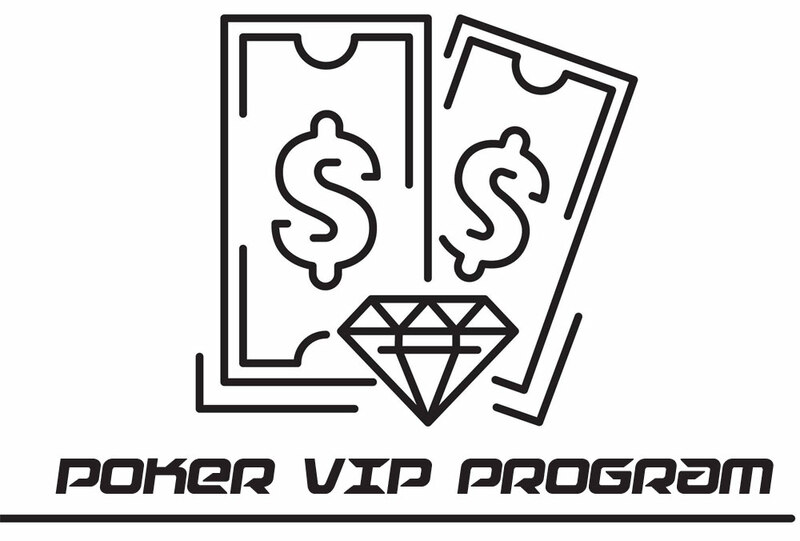 Conventionally, a poker VIP service would offer a premium service in which a small percentage of the money you put into their games would be given back to you for use. This translates into the majority of UK poker sites’ programs, only with a much greater return percentage – sometimes up to 50% given back to players. But the rewards aren’t always just money, they vary from tournament entries with higher stakes and greater rewards, to complimentary nights at a variety of luxury resorts. Furthermore, there is frequently a deposit bonus program, in which a percentage of your deposit is given to you on top of the amount you pay in, which can’t be withdrawn. This usually give you much more value to your deposits, and with most sites setting the different tiers of their VIP program based on the amount of money gambled, allows you to progress through these tiers much quicker and for less money. Another benefit is the real life events hosted by some poker VIP programs; this can vary from tournaments that aren’t online with some hosts, to exclusive parties taking place every month or so. These kind of events are sometimes gratis to higher level VIP members, and for lower tiered members a ticket can be purchased with deposited money on the site in some of the events. The VIP systems are often segmented into different levels – usually referred to as tiers. This works based on the amount of money that has been bet on the specific site; for instance, a website might have tier one as £0 to £99.99, and tier two as £100 to £200, and so on. As expected, the higher the VIP level, the greater the benefits you will receive from the program. Sometimes the levels might be in a different format (Bronze, Silver, Gold for example) in which the underlying workings will be the same, but there might be less levels and a greater gap between them in comparison to competing services. You can expect the amount of cashback from any VIP poker service you join initially to be around 10%, which would increase by varying amounts as more points are earned. Levelling up in the VIP system can seem confusing as a lot of varied terminology is used based on the site. Some sites use a point system, where there is a clear differentiation between money and the VIP points. Some others simply use a strict currency value where when a specific amount is put into games you progress. Raking – what is it? A term that’s thrown around a lot in both poker guides and the sites is the ‘rake’ of a poker site – this refers to the fee taken by the host of the site. It can vary, but is usually around 10% of the total pots value, meaning 10% of whatever the potential winnings are. The reason we care about the rake (aside from the cut it takes from our winnings) is that it can change the contribution a payment into the pot has on our VIP points. If a site uses a contributed rake method, in which the total in the pot is divided equally between players, then in a £10 pot for instance, if the rake was 10% with two players the contribution would be £5 each. This means that the total amount added to the VIP level of each players would be the sites £5 equivalent. In conclusion here, it’s important to be aware of the percentage that the rake is for the specific site, and the type of raking taking place. Playing poker online is a great way to enjoy the experience of the game whenever you wish, and the VIP options available on the sites is a great way to enjoy a premium experience, or have some extra balance to play with. It’s important however to know how these systems work, and to look for information on the specific site regarding raking, and how to rank up in their VIP system before you start playing.